Green technology in diesel cars is making allergies WORSE, according to a new study. Vehicles with a soot filter aggravate common allergies more than those without one, the findings suggest. The filters have been fitted to diesel cars for the last two decades to reduce emissions. They work by netting small particles in exhaust fumes but also increase the amount of nitrogen dioxide (NO2) released into the air. Now tests by Canadian researchers, published in the American Journal of Respiratory and Critical Care Medicine, show the increased NO2 could be making common allergic reactions worse. Study senior author Dr Chris Carlsten, of the University of British Columbia, said: “The take-home message is that technologies that remove particulate matter from diesel exhaust cannot be simply assumed to be beneficial to health, especially in susceptible populations. The study involved testing the lung capacity of 14 non-smoking adults with one of three common air allergies. Researchers also measured their white blood cell levels – an indicator to see if their immune system was “overreacting” to allergens and triggering an allergic response. The test subjects were exposed to air, the same with their allergen present, and the again with added diesel exhaust fumes and fumes that had gone through a filter instead. They underwent the methacholine challenge – how much air they can exhale in one second and had blood samples taken. 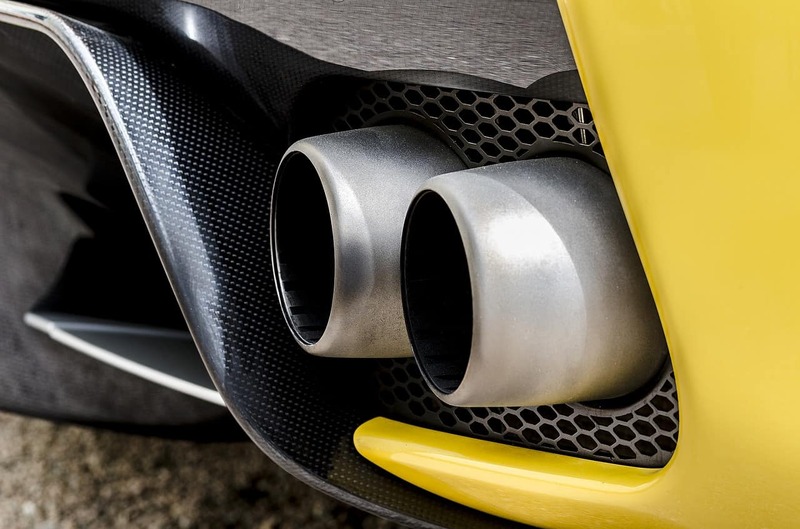 Dr Carlsten, head of respiratory medicine and Canada Research Chair in Occupational and Environmental Lung Disease at the University of British Columbia, said exhaust fumes had higher levels of NO2 levels after going through a soot filter. And exposure to the air with filtered diesel exhaust and allergen decreased the participants’ methacholine challenge scores than than allergen alone and unfiltered diesel exhaust and allergen. And the effects of filtered diesel exhaust on lung function and on white blood cells were more pronounced in those participants who were genetically susceptible to oxidative stress – when there is an imbalance of free radicals and antioxidants in the body.